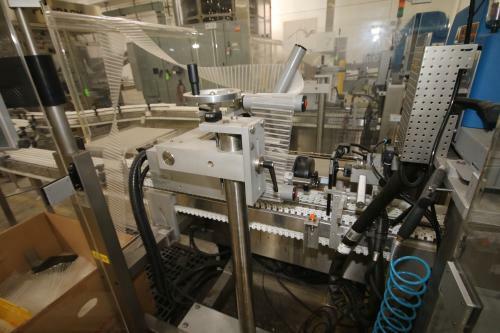 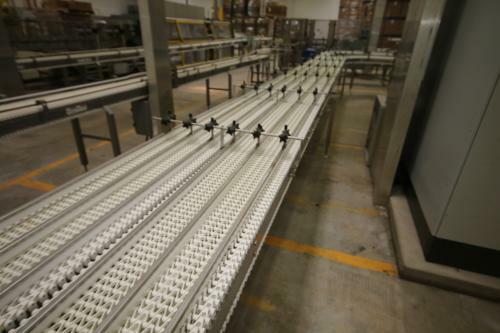 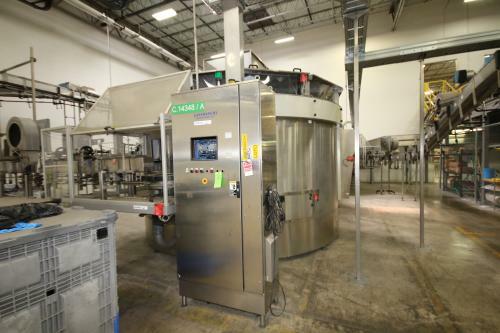 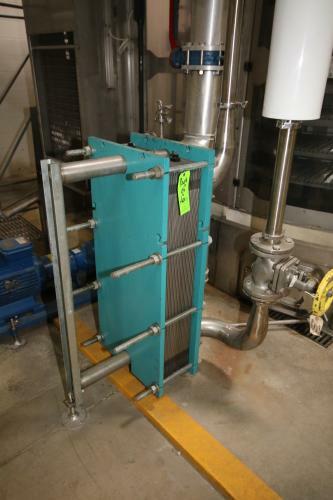 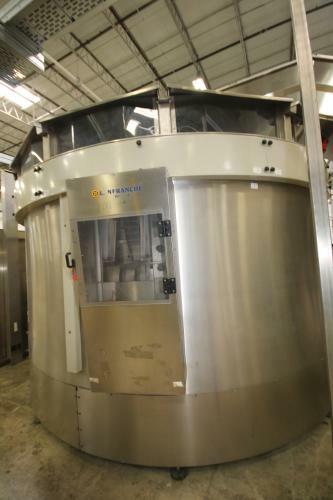 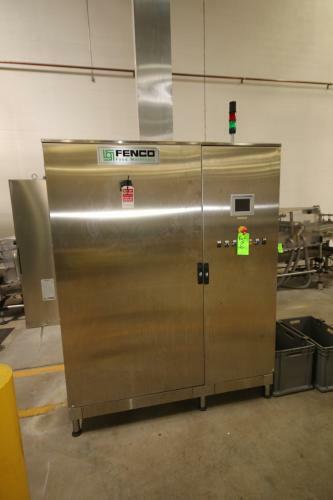 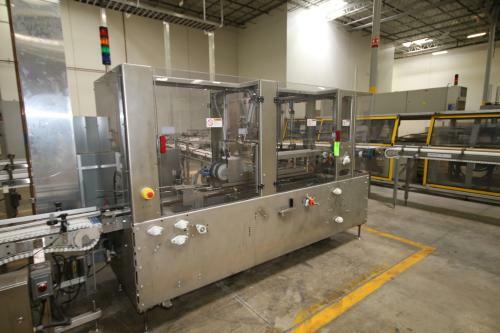 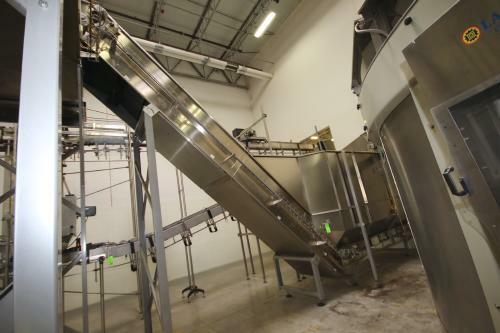 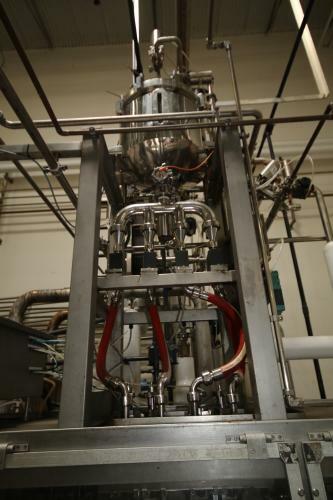 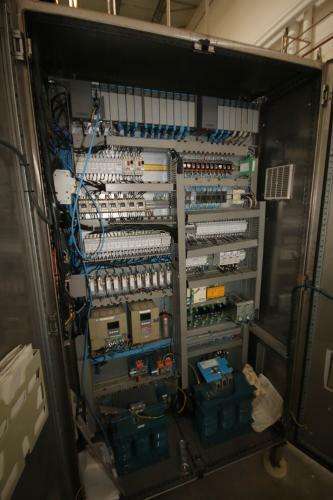 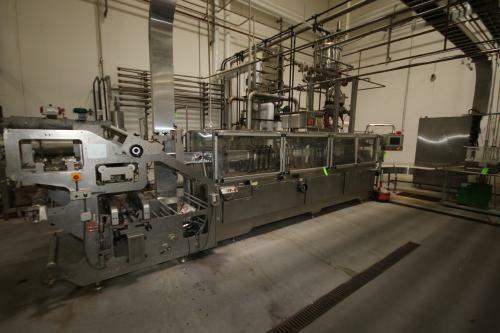 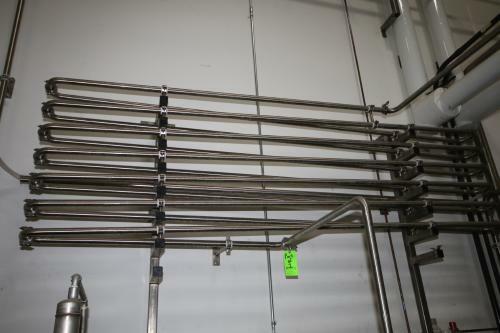 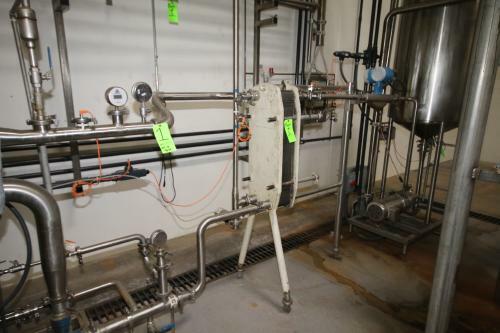 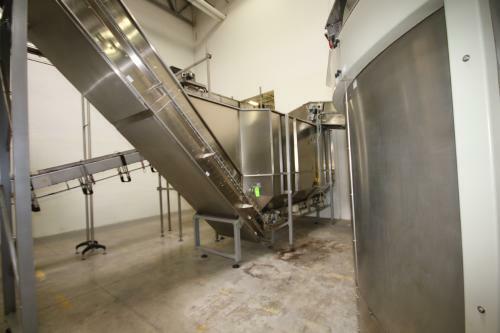 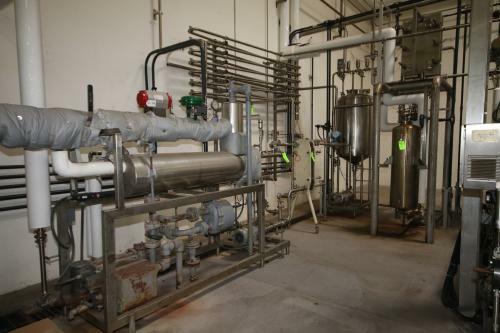 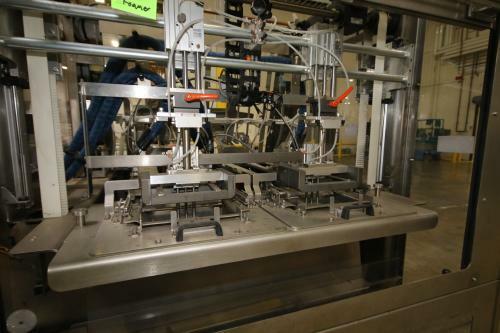 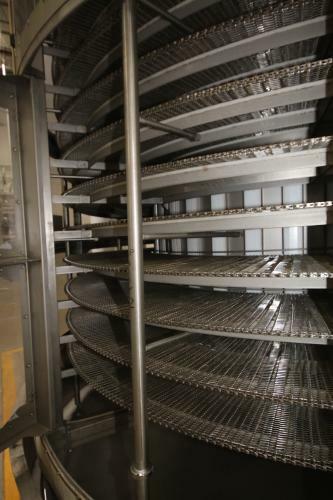 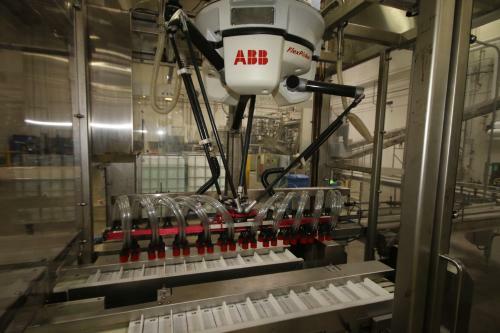 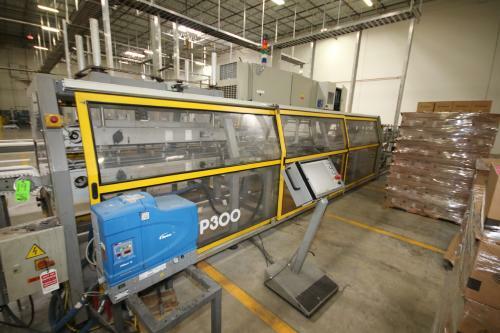 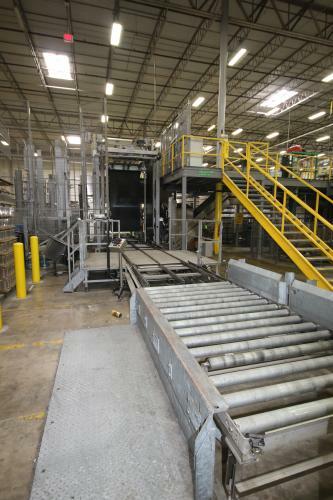 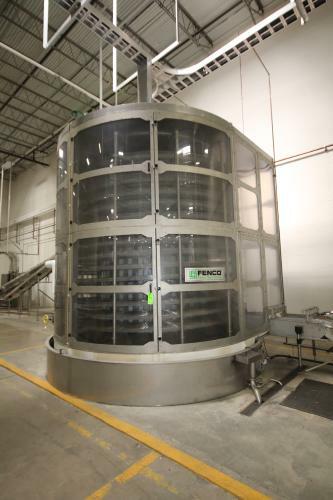 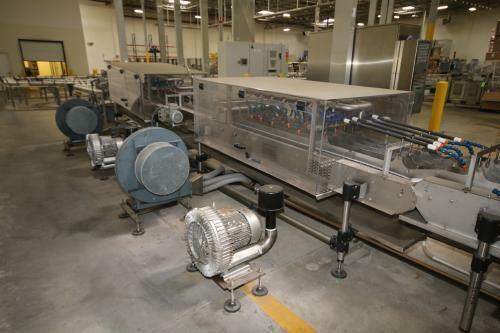 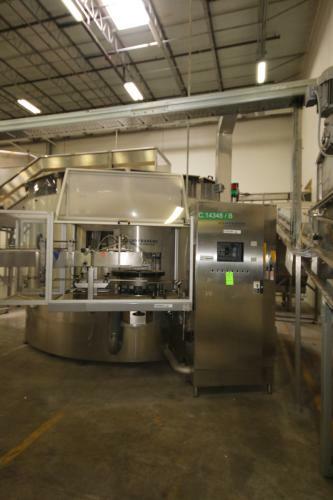 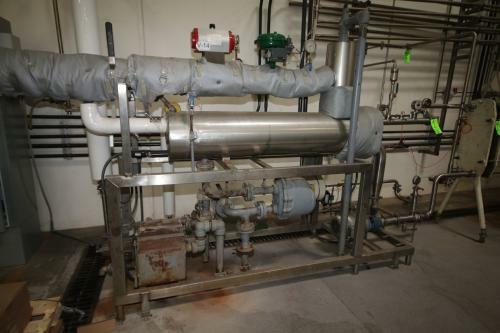 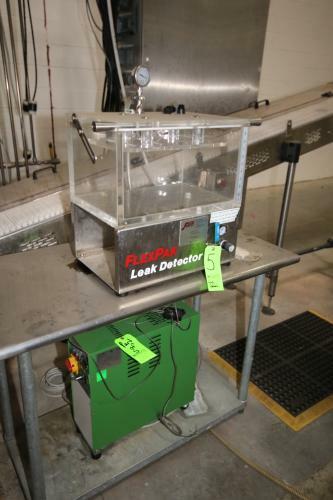 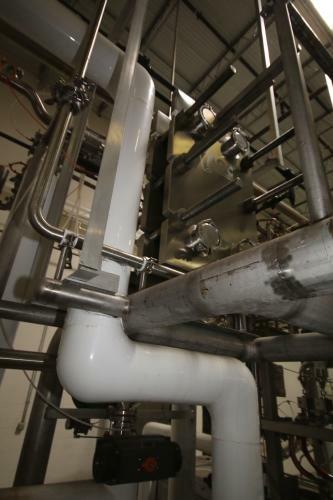 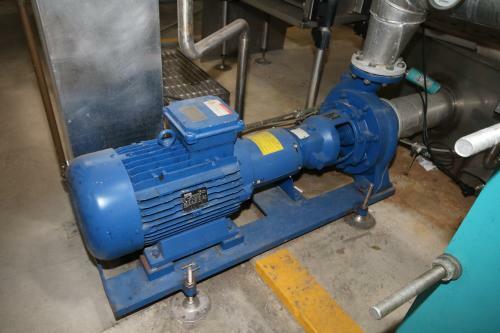 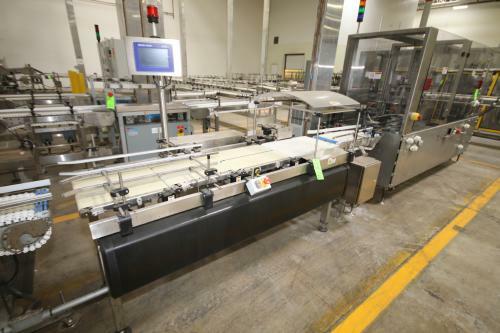 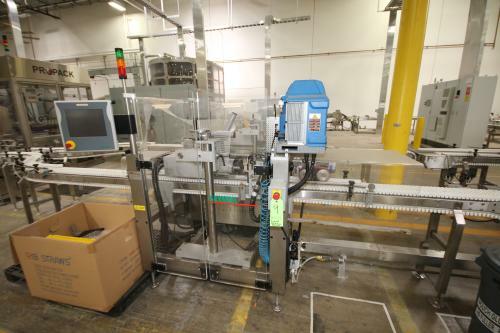 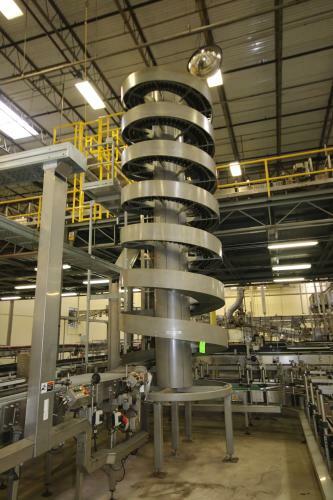 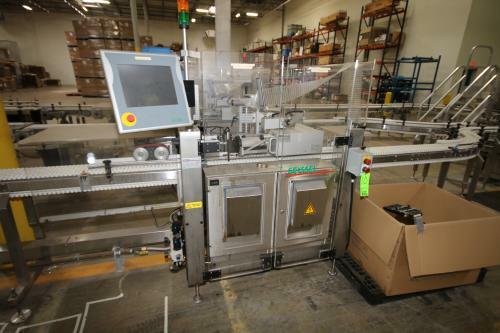 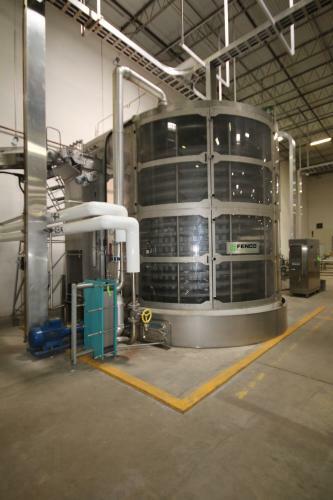 Beverage Filling Line Auction! 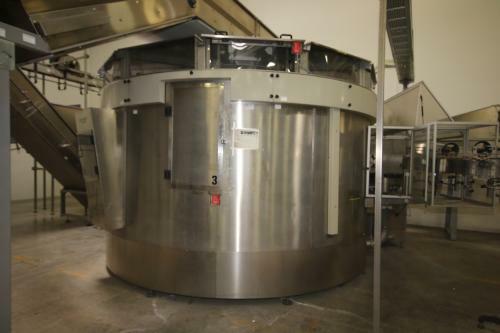 Major Manf. 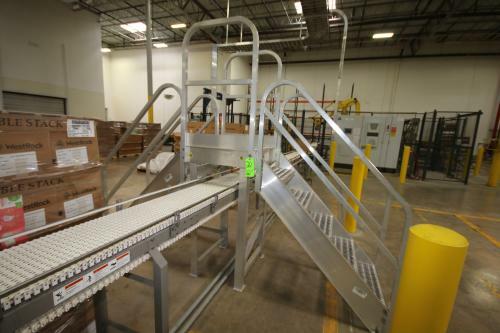 of Dallas, TX! 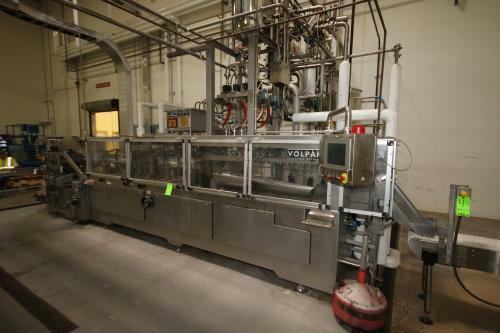 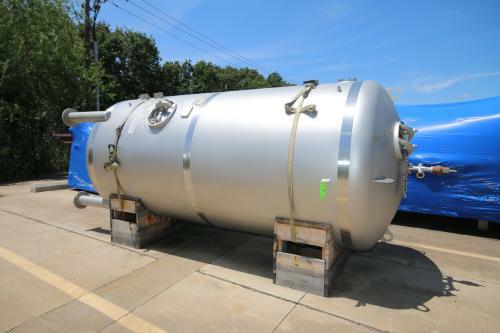 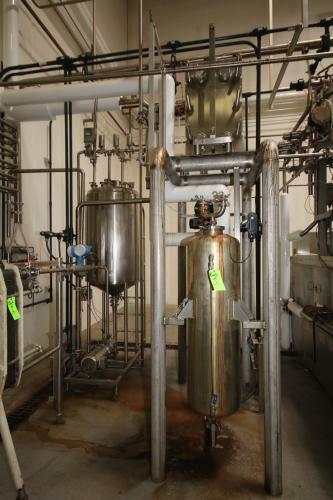 M. Davis Group presents the liquidation of a Pouch Filling Line and other assets from a major beverage manufacturer in the Dallas/Ft. 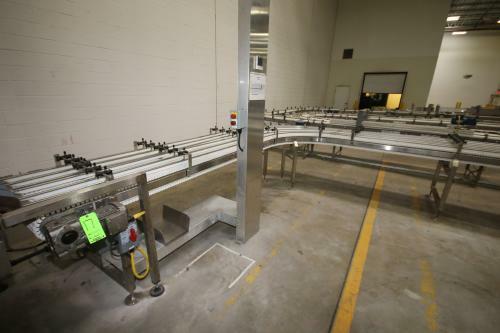 Worth, TX area. 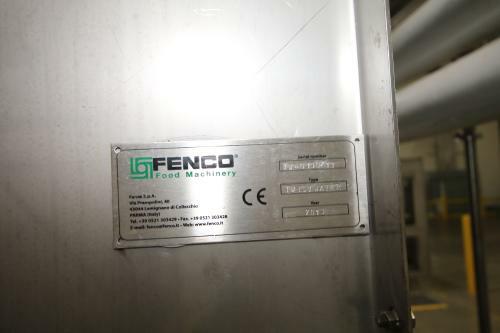 Please see the details below! 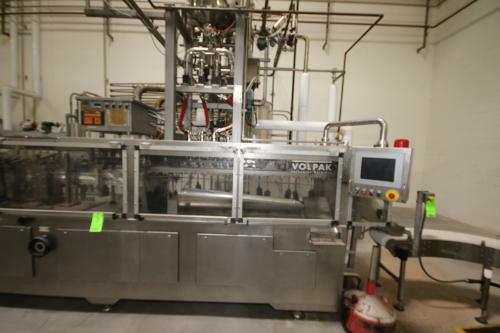 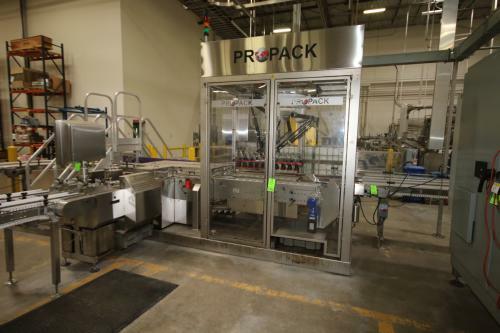 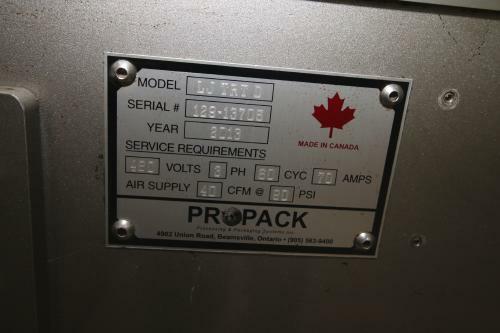 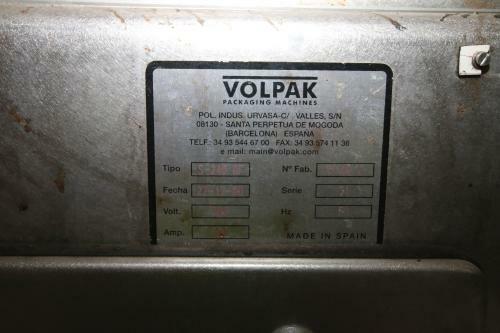 (2) Volpak Pouch Fillers—-Rebuilt in 2013!!! 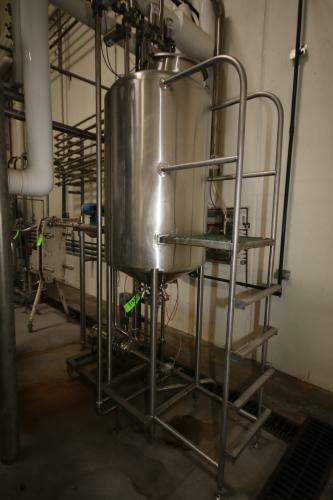 Currently Running 6 oz. 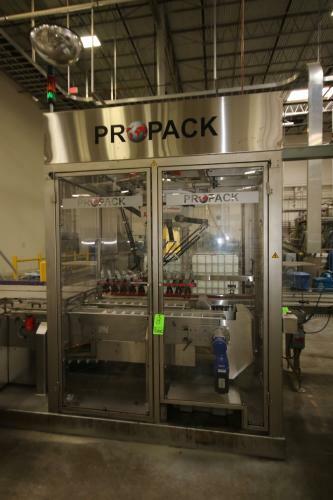 Pouches! 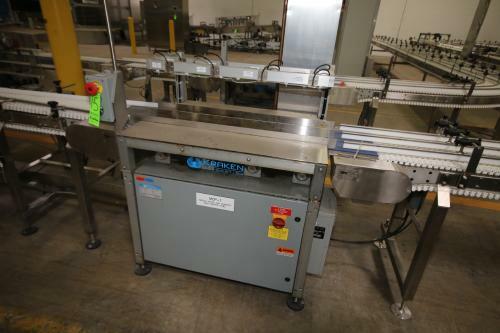 See Auction Catalog for Complete List of Featured Items!